QUICK MOVE-IN HOME. 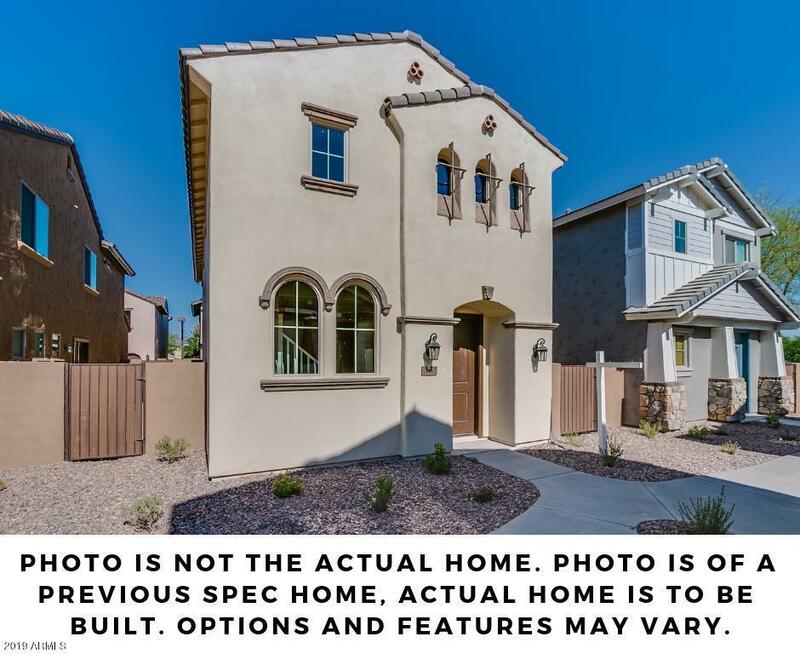 Charming neighborhood at a centralized city location. Enjoy the private community pool and beautiful parks. Nearby freeway access for easy commuting. 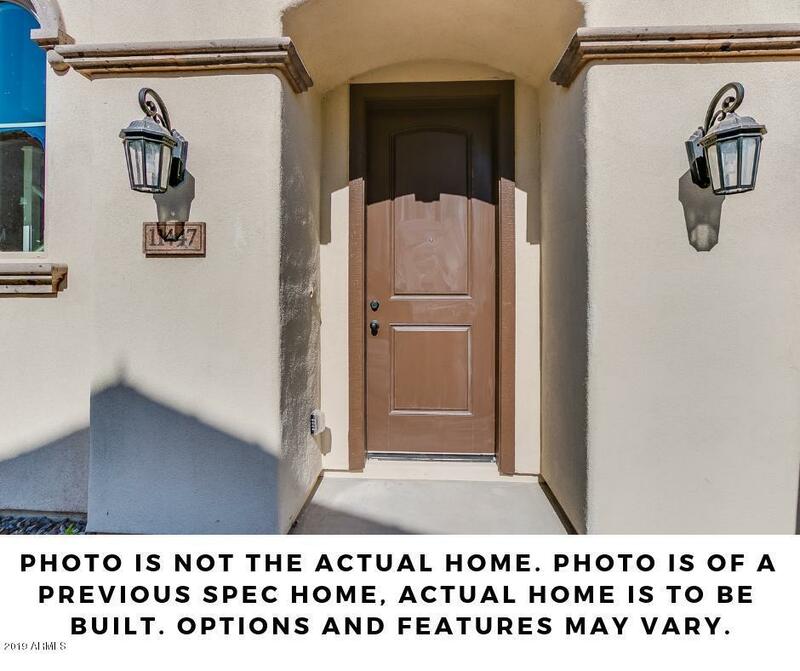 Close proximity to choice of schools, Arrowhead Mall, Peoria Sports Complex, Sun Village Golf Course, and many conveniences. Builder offers stylish, super energy efficient, brand new homes at sensible prices. 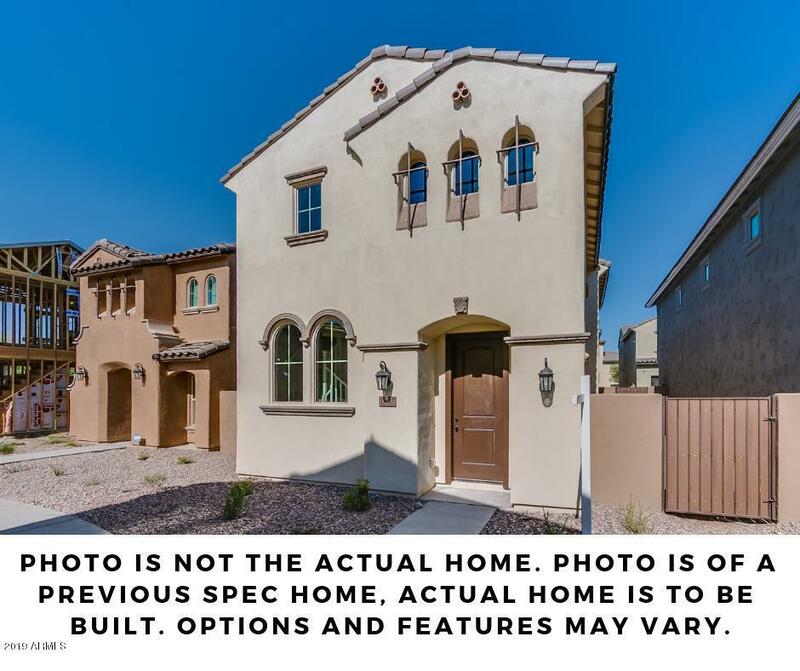 1363- 2002 square feet, 3 - 4 bedrooms, 2 car garages, open floor plans and beautiful architecture. 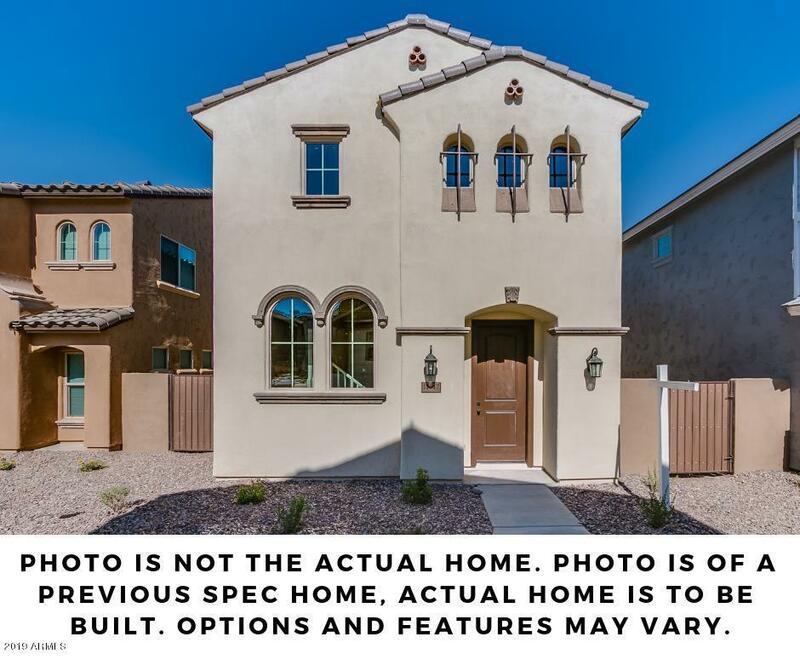 Homes include HOA maintained front yard landscaping.